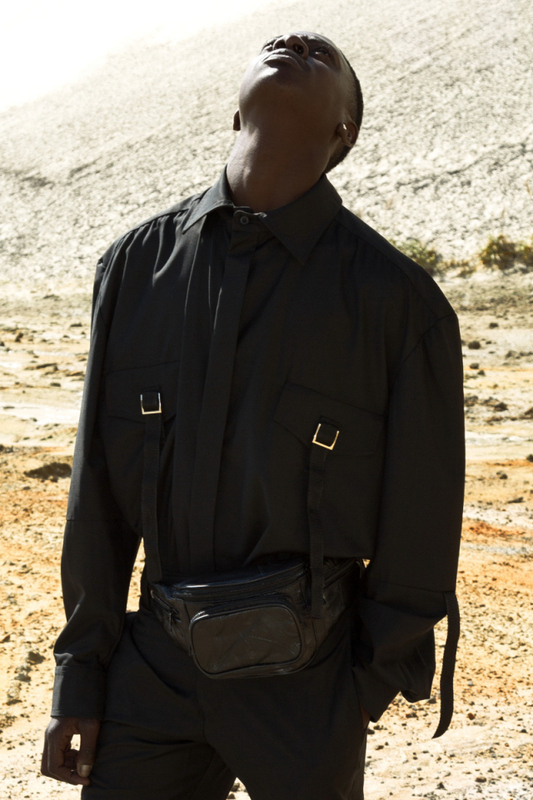 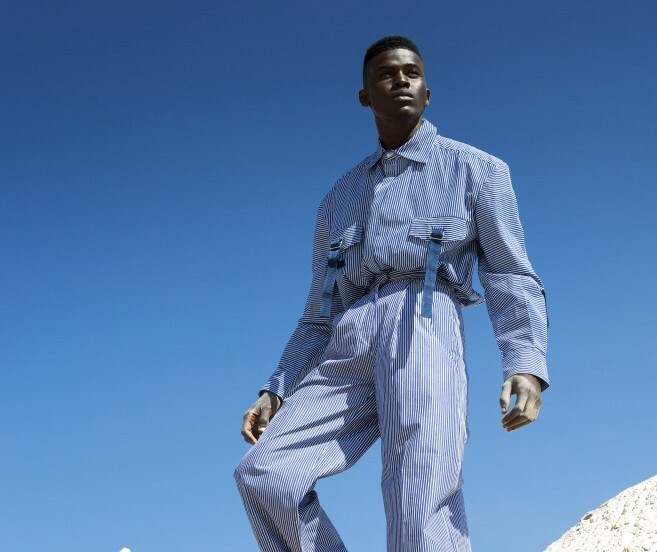 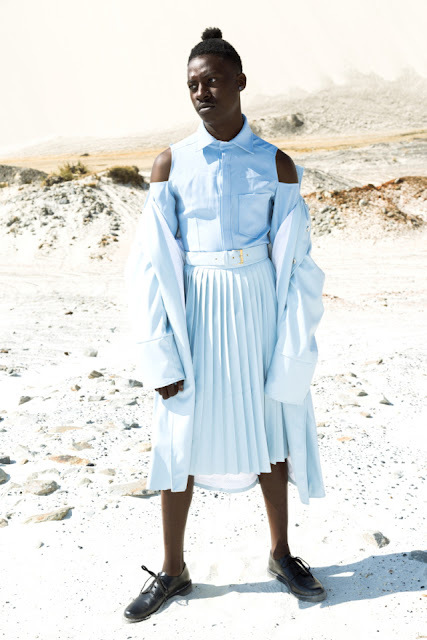 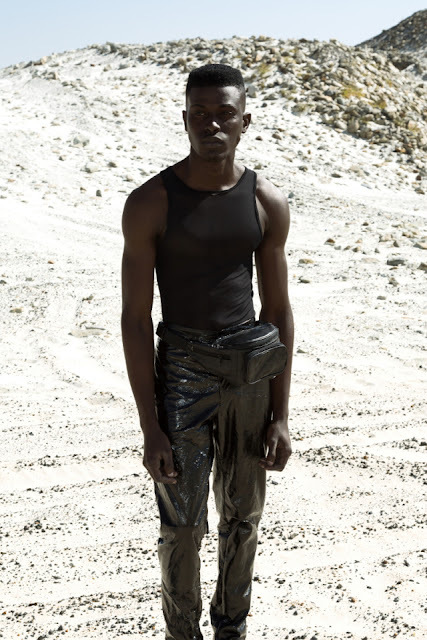 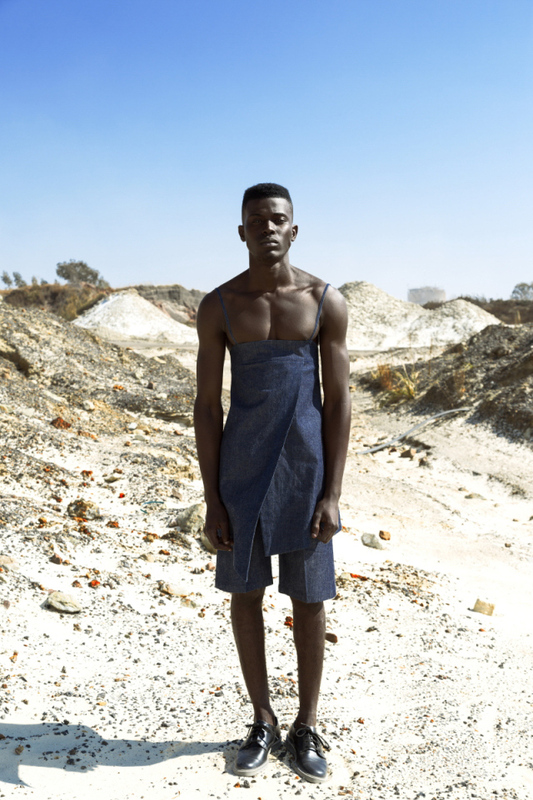 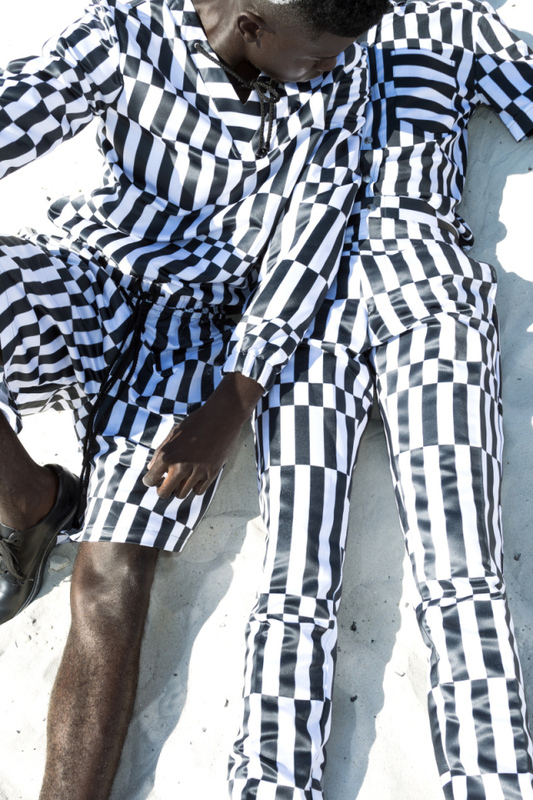 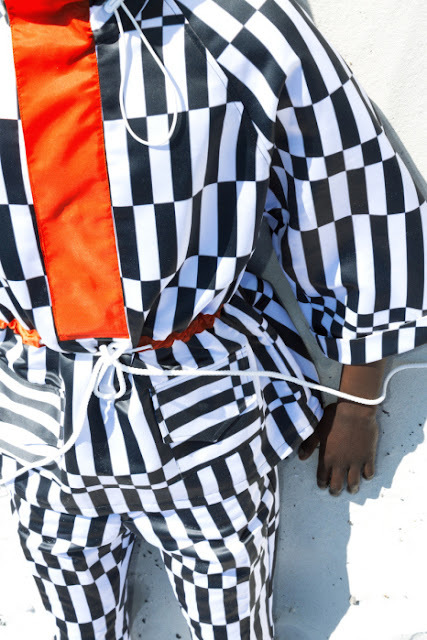 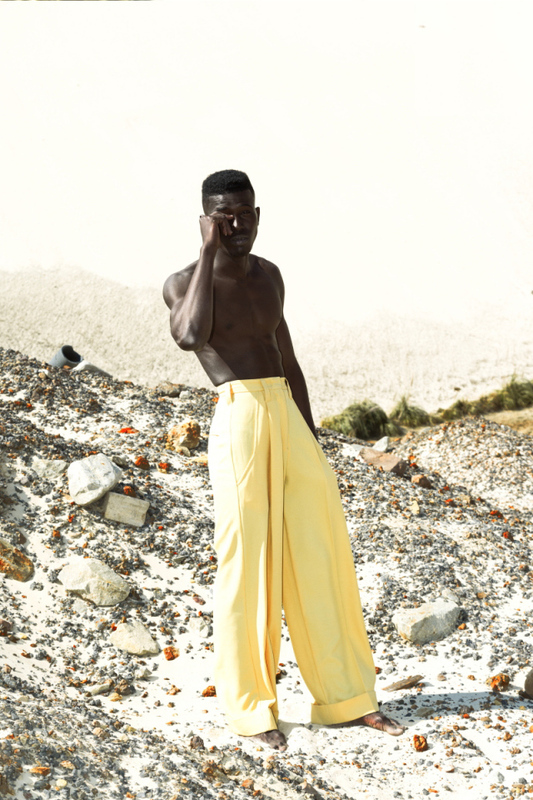 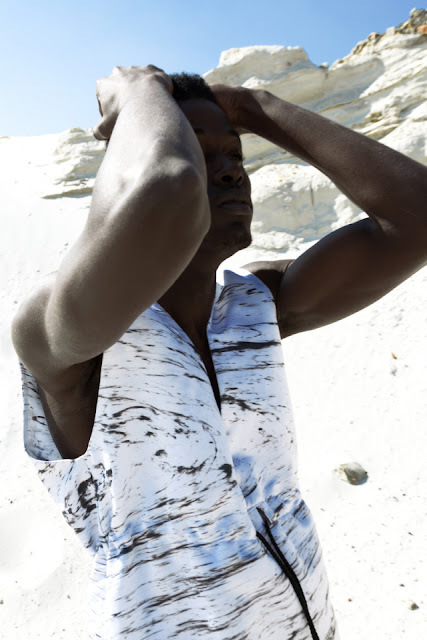 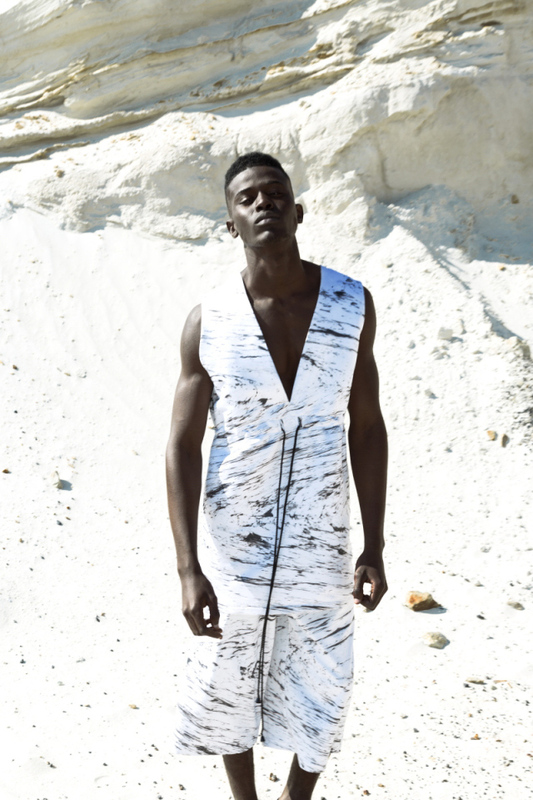 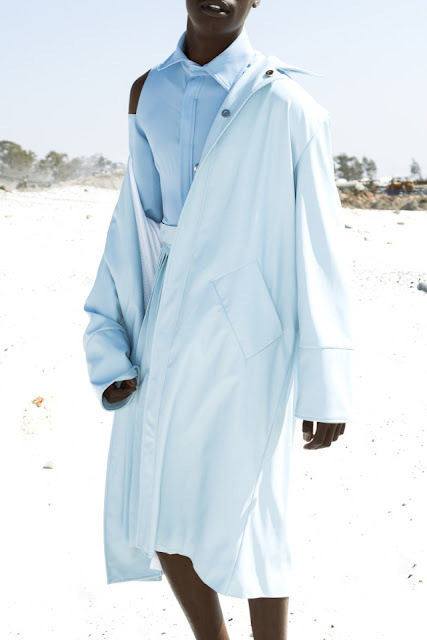 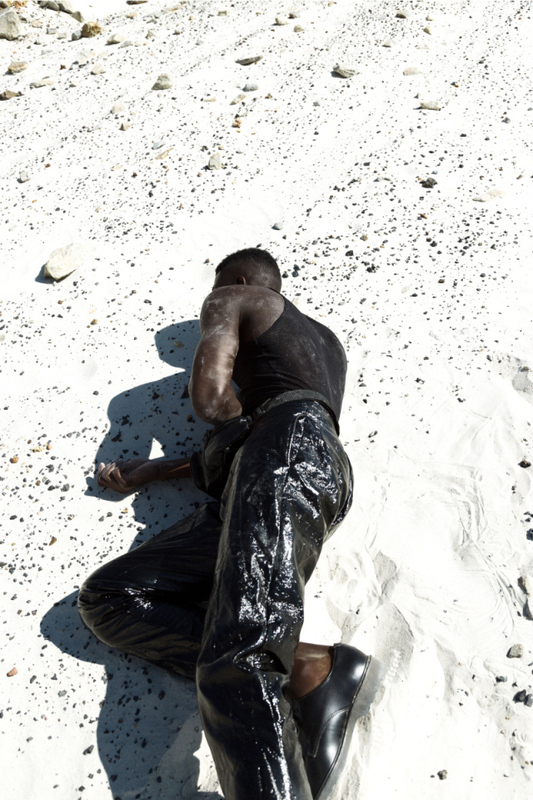 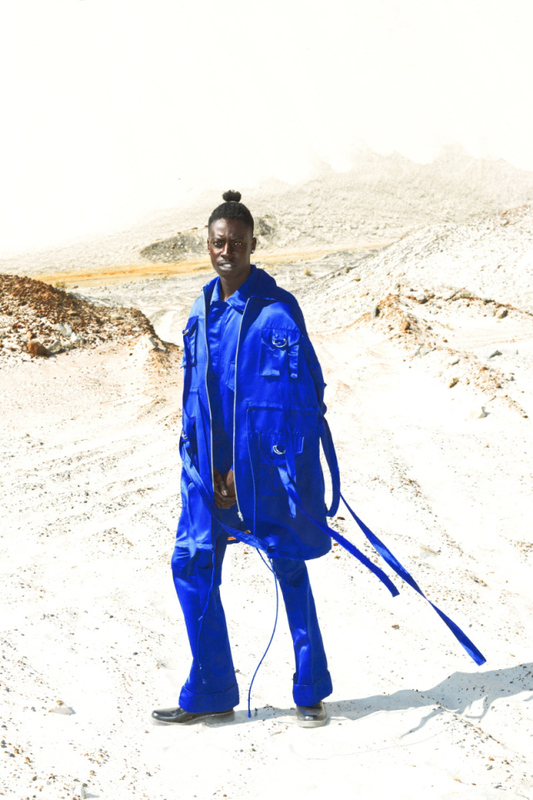 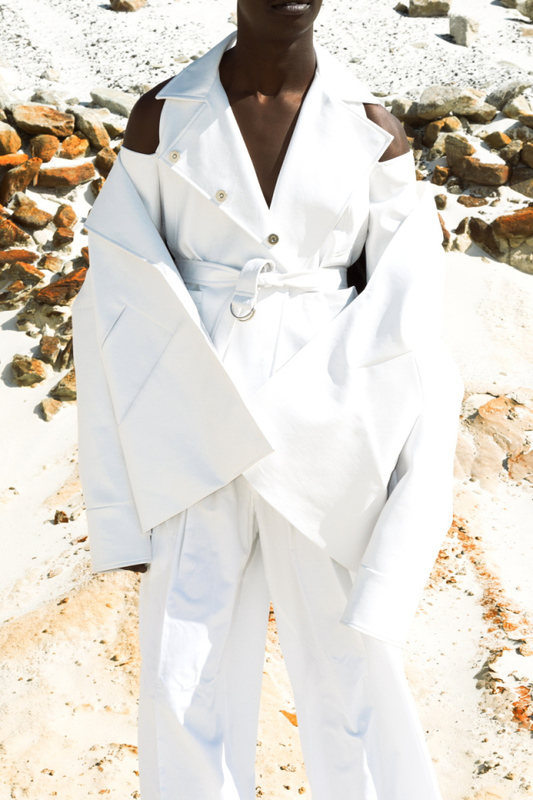 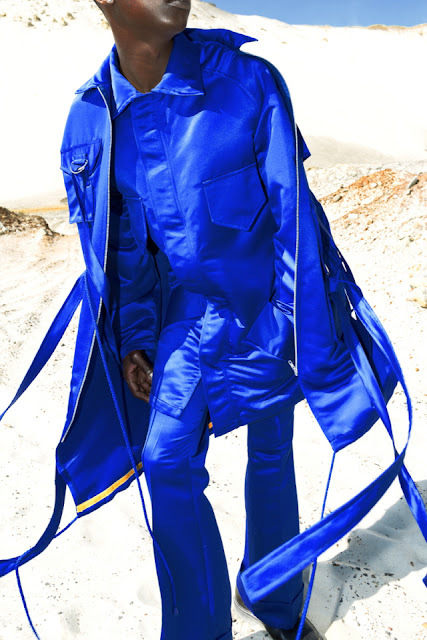 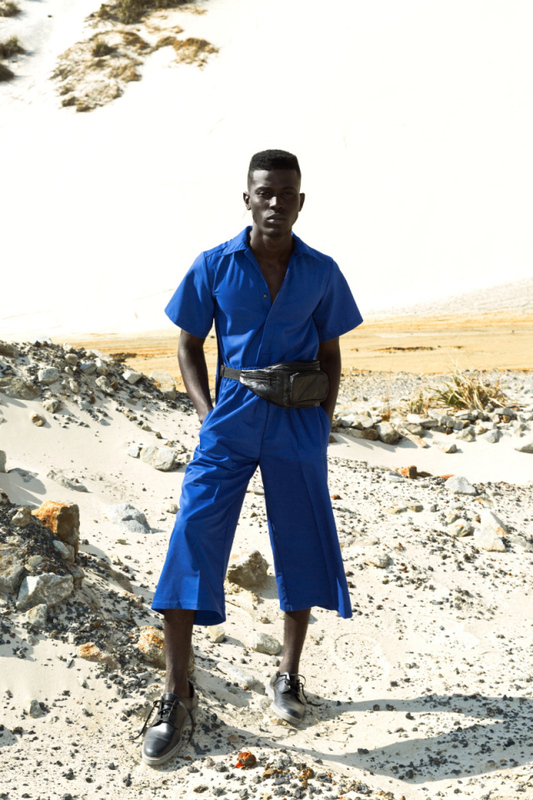 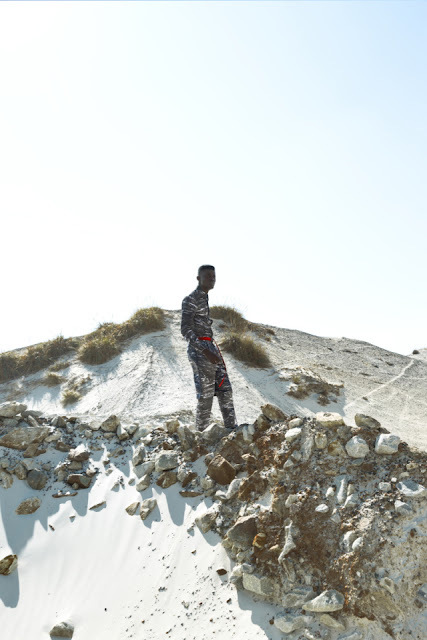 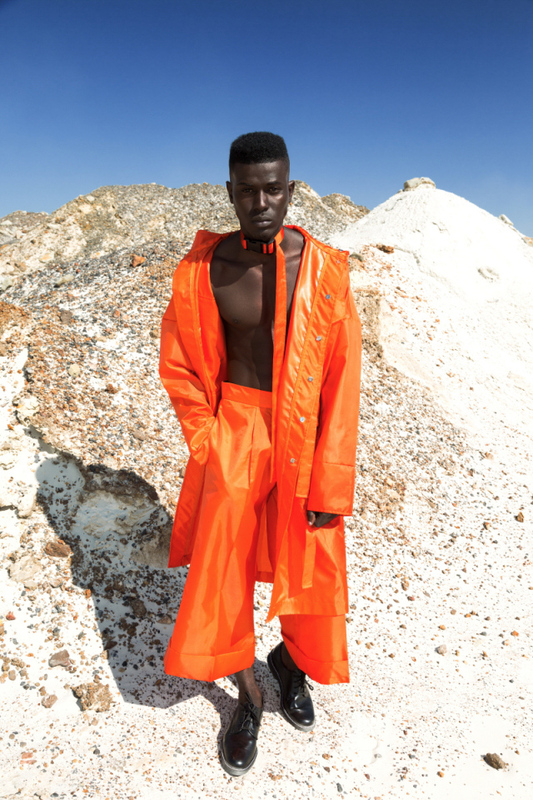 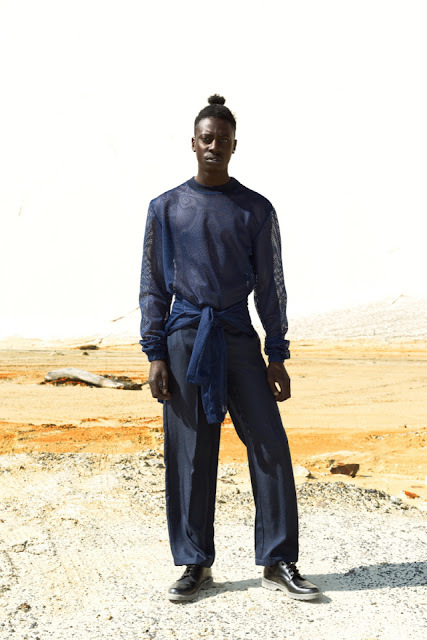 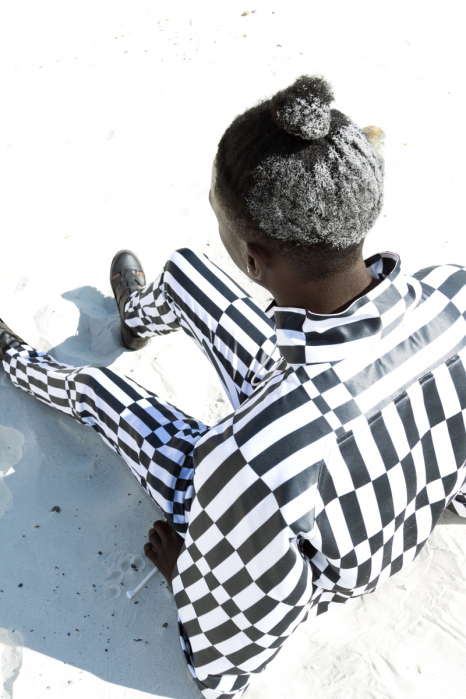 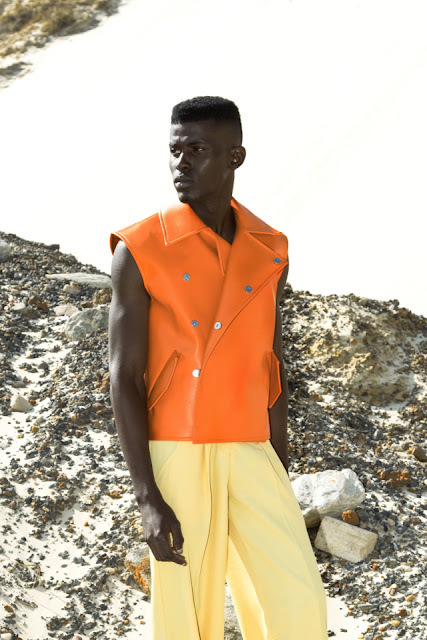 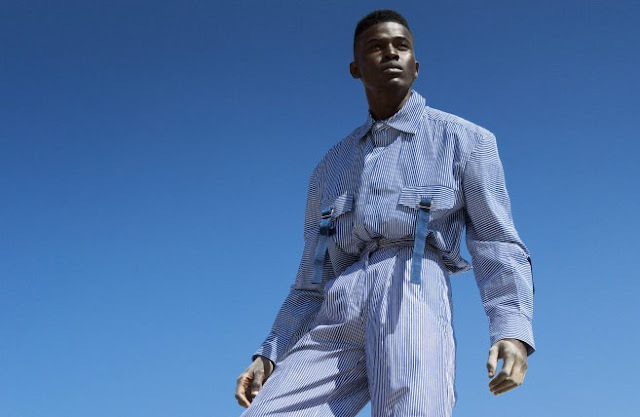 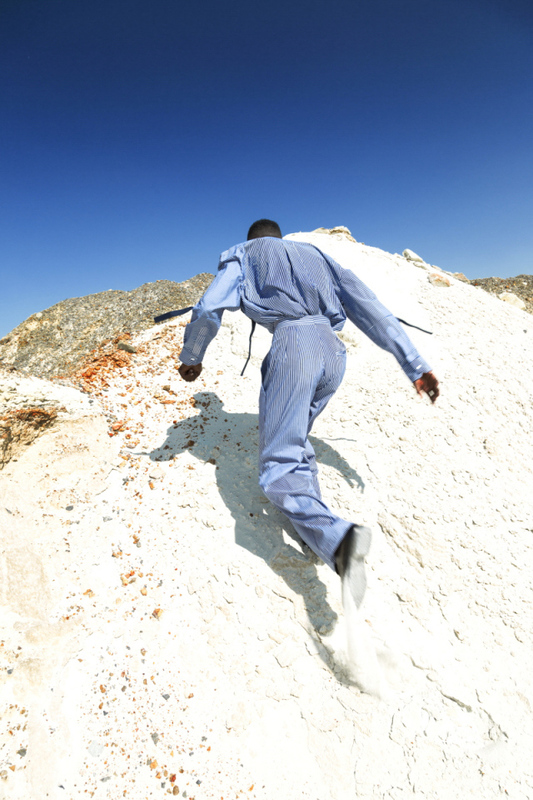 Rich Mnisi brand presents Spring-Summer 2016 look book. 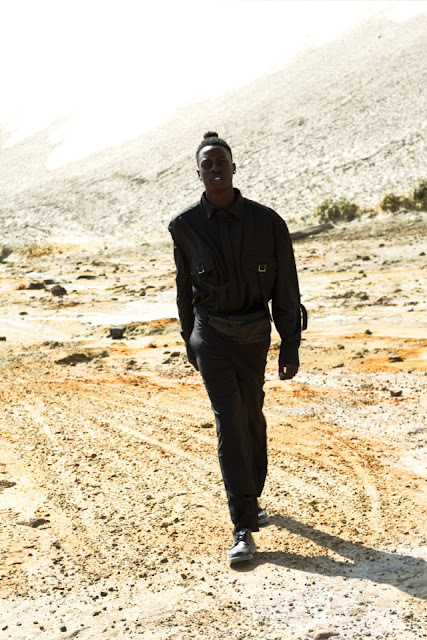 With multiple separates testing traditionally known wardrobe classics such as the pinstripe shirt, biker jacket and raincoat, the collection captures a louder statement made by the RICH MNISI brand. The simple and final statement from this season is; find it wherever you go as it might just be where your brilliance is birthed.